Jeff Bell is a professional writer, musician, wonk, and political consultant. He’s been working in and around politics since 1989 when he volunteered on a Price City Council campaign for free guitar strings. Jeff is the former Democratic National Committee Communications Director for Utah (2005-2007), ran for Utah State Democratic Party Chair in 2009 (was crushed), and ran for Utah House 43 in 2012 (40% with less than 5k in campaign spending), and was the president of the Children’s Justice Corps, a non-profit entity that educated about sexual and physical crimes against children and lobbied for smarter, long term prosecution and punishment for offenders. 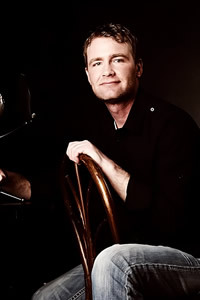 Jeff spent 3 years as the host of Left of the Dial on KSL NewsRadio, fulfilling a lifelong dream and proving that you should be careful what you wish for, because you just might get it … and it might be a giant turd. 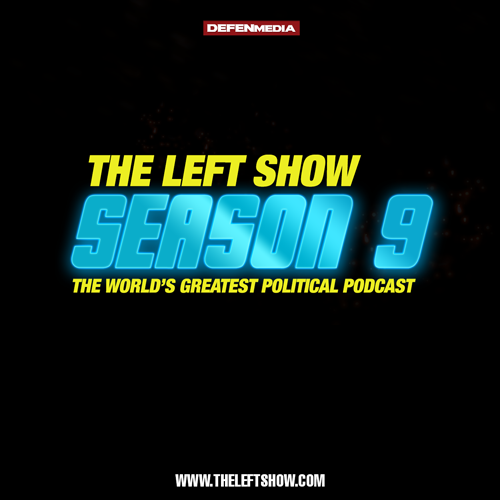 Jeff is also the Owner of Defenestrate Media Group, home of The LEFT Show, a ground breaking network for developing grassroots media, internet delivered original content, progressive leaning content across a vast, non political topic sphere, and several award winning podcasts. 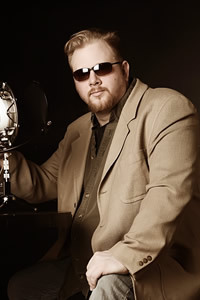 JC Carter is a professional interaction designer, web designer, web marketing consultant, graphic designer and occasional writer and editor. When his wife and kids allow him free time, he fills it teaching Tai Chi and Yoga, producing and directing local theatre productions and volunteering with the Boy Scouts of America. He became interested in politics in college. First when he minored in political science at Utah Valley (now a university, then a community college). Then, when he actively protested the original Gulf War (including organizing a sit-in with JM Bell). and culminating when he helped found “The Progressive Club,” whose motto was, “There aren’t many liberals in Utah County, so we all need to stick together.” Most recently he directed Great American Speeches, a spoken word CD that included speeches from William Jennings Bryan and Chief Joseph. 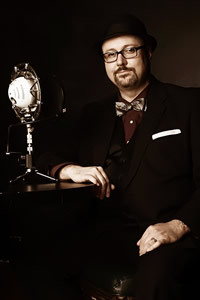 JC is the creator and director of BackstageUtah.com, an online theatre community and resource site, and is also the marketing director for Around the Globe Theatre Company and is currently acting as its president. 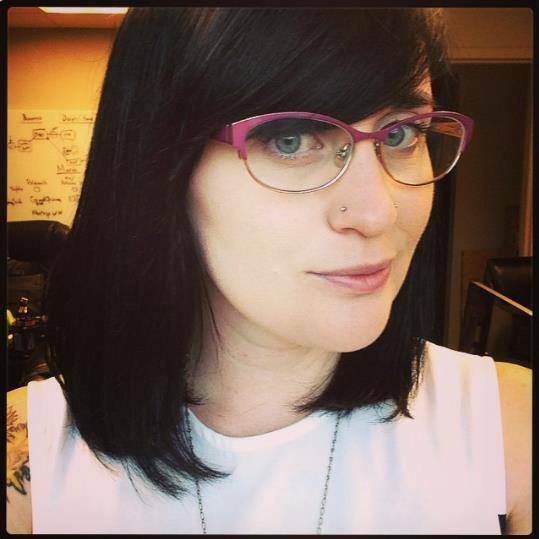 Taylor Hunsaker is a content strategist which is a fancy way of say “blogger” at a local SEO company. She’s also a local comedian, working on her sarcastic, confusing humor for over 2 years. When she’s not obsessively writing on Twitter (murphysloy), she’s volunteering at Salt Lake Comic Con on their panel committee or watching the panda cam online. Forrest Shaw has done nothing particularly important politically, other than vote. When he’s not voting you’ll find him obsessing over things most would find trivial: Helmets, buckets, sirens, and especially Garbage Day. Dig a little deeper and you will see that all is not as it seems in his Empire. Forrest is a dreamer with one foot on the ground. He inspires others to be all that he is not. He’s a realistic optimist. He has an extreme dislike for extremists of all kinds, which also makes him an extremist, but he’s okay with this. Actually, he likes it.